Should we allow performance-enhancing substances in competitive athletics? 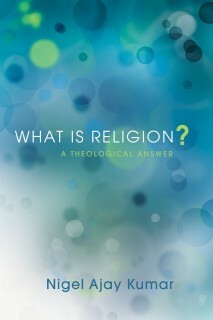 The first book of its kind, Well Played answers this question by urging us to a deeper appreciation for the purpose of sport. 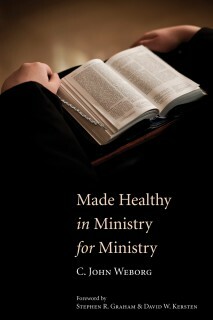 Giving special reference to performance-enhancing substances, Shafer challenges the incompleteness of the ethical arguments and contributes a Christian voice to the discussion. 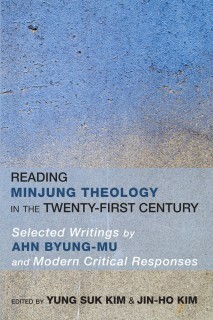 He initiates a theological conversation that is both scholarly and accessible, arguing that a distinctively Christian understanding of sport will have far-reaching implications for how we treat ethical issues like doping. The values, beliefs, and practices within the Christian tradition show an alternative that prioritizes humility and friendship, grace and gratitude over the “win at all costs” mentality that drives the use of performance-enhancing substances for a competitive advantage. 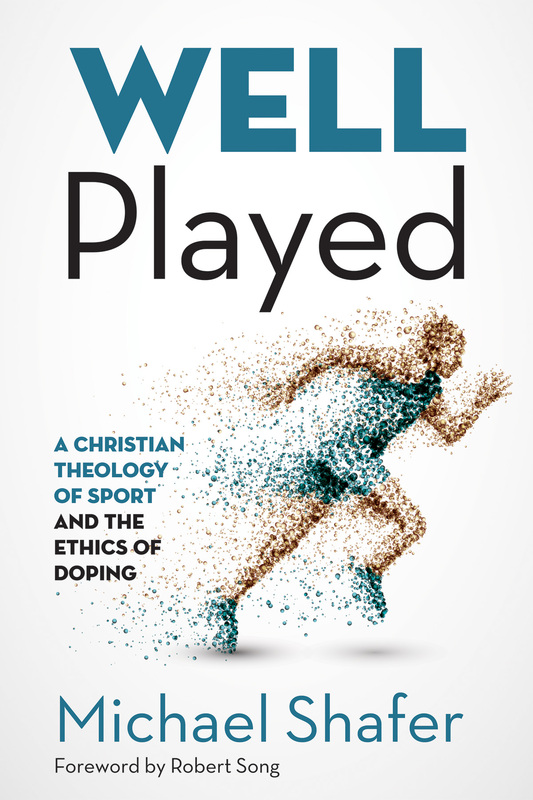 This groundbreaking book ventures into new theological territory as it explores the intersections of theology, philosophy of sport, and the ethics of doping. Theologians, ethicists, and pastors, as well as coaches, athletes, and sports fans will benefit from this book’s thoughtful reflection on how Christians can play well in the modern sports culture.